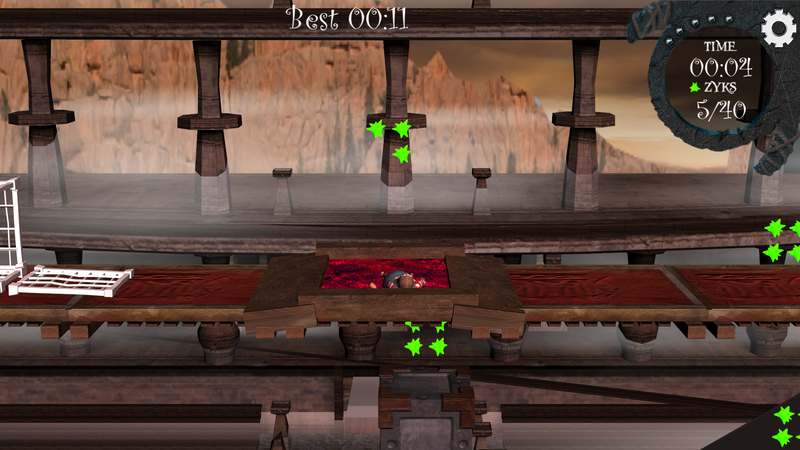 Avner is a 3D side scrolling puzzle-action game, that takes place in a far, far away world. You play Avner, a somewhat overweight hero with a unique ability - He can push objects using his mind. But ther’es a twist- because of this special ability of his, Avner got kidnapped into becoming a circus performer, where he must keep on passing challanges to the crowd cheering. The fact the the lead character is not your typical superhero was appealing to us, and we thought it will make it easier for players to identify. 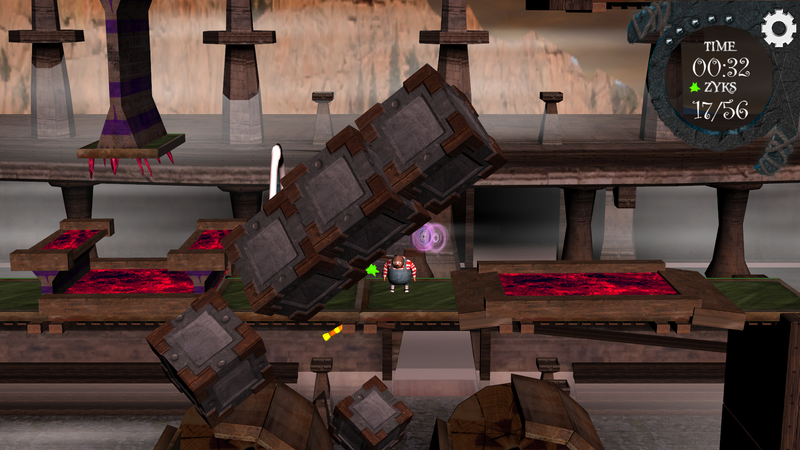 Avner is a 2D platform action-puzzle game in a 3D environment, similar to games such as “Little big planet” and “Trine” in its game mechanics, but involves a puzzle part at its core. The world in which the game takes place in is somewhat similar to our world, but with hints of elements that are out of this world. 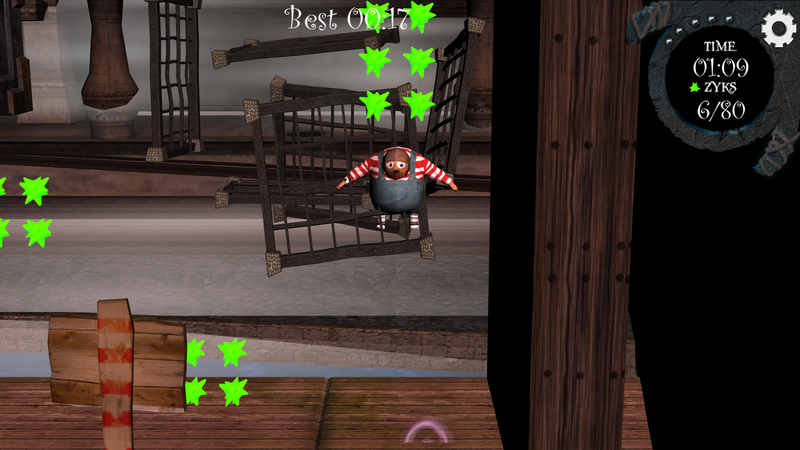 We wanted the levels to feel as if you play inside a really big circus, but in a different world. - CREATE Grand Prize (the best overall game). - ”Pop Your Eyes Out” Award (most impressive visuals).